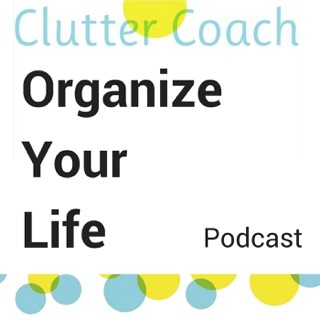 A podcast intended to help busy women find the tools and encouragement they need to better manage their lives, their time, their stress, and their stuff, so they can accomplish the things they care about and make a life that matters. 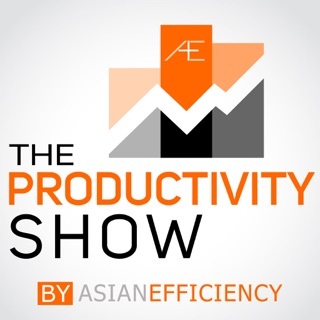 Not your average productivity podcast, it’s so much more! Laura is insightful, thoughtful and knowledgeable. 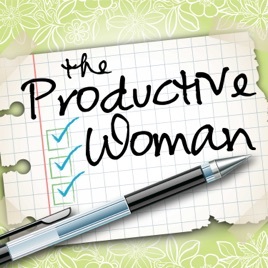 She delivers amazing tips, ideas and practical knowledge that can be put into action immediately. 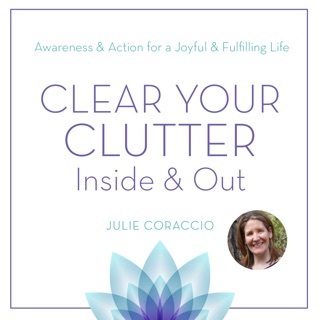 Her voice is easy to listen to, she is honest and often shares personal experiences which I find helpful. 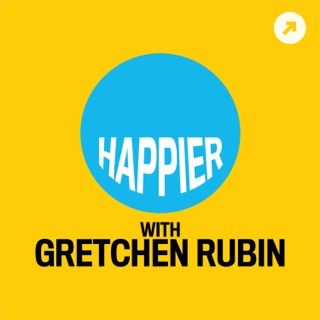 She is one of the podcasts I listen to as soon as it comes out and have been known to re-listen again and again as I always learn something else or am reminded of something I forgot. You will learn something, a new way to do something or to think about something. Her sponsors are very well chosen and from my point of view chosen to add value to what she is sharing/teaching. Be sure to add this to you must listen to list, you will not be sorry. 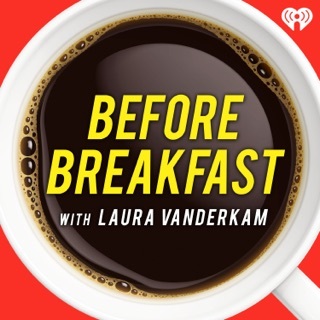 I just found this podcast and I’m really loving it. 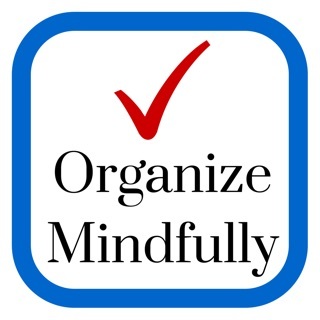 I’m making an effort to manage my time, tasks, and schedule with a focus on my relationships and my happiness. 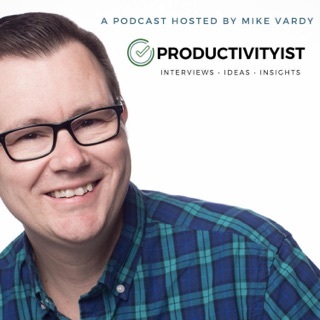 This podcast is like having my mom in the room giving me really interesting points to consider and actionable steps. 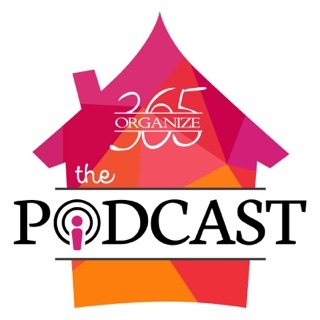 I listen to this podcast while doing my household chores or when driving. It’s a podcast I feel comfortable listening to out loud while my kids play nearby. THIS IS WHAT EVERY WOMAN NEED MS TO KNOW TO GROW!